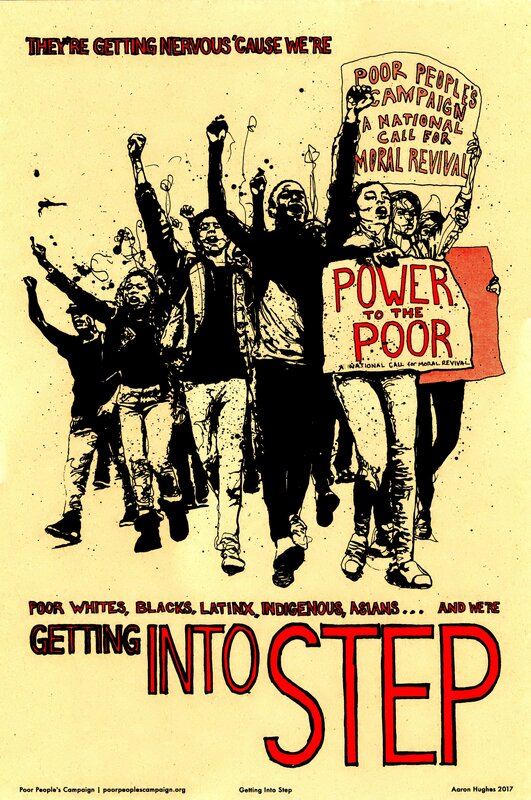 The Poor People’s Campaign: A National Call for Moral Revival will force a serious national examination of the enmeshed evils of systemic racism, systemic poverty, ecological devastation, the war economy and our distorted moral narrative. Through these highly publicized, non-violent moral fusion direct actions, the Campaign will begin the process of changing a badly distorted national moral narrative while forcing a serious conversation about poverty and a national examination of the enmeshed evils of systemic racism, systemic poverty, ecological devastation and the war economy. Listed below are the upcoming events, activities and training leading up to the 40 day season of Nonviolent Moral Fusion Direct Action (NVMFDA). 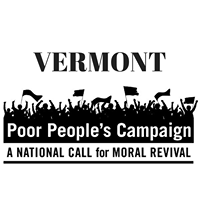 Please keep in mind that EVERYONE actively participating in any civil disobedience associated with the Poor People’s Campaign: A National Call For Moral Revival MUST attend a Sunday NVMFDA (Part II), at a minimum. Each week in Washington, DC there will be events live streamed across the nation. All events will be live streamed from the PPC: NCMR Facebook Page. Further exploration by thought leaders, moral leaders and impacted leaders in a nationally broadcast teach-in. 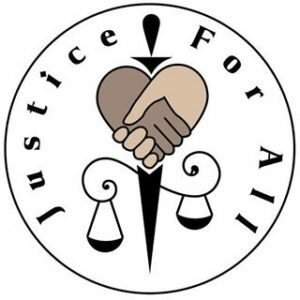 Power-packed hour of justice music and spoken word! Don’t forget our monthly General Meeting (every third Thursday) at the Unitarian Church, in Montpelier. As you consider where you are investing in social justice issues, remember the racial referendum that we just experienced in our national election. 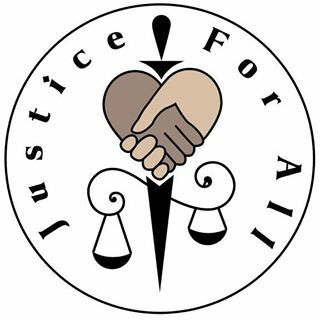 Consider donating to Justice For All, an organically grown, Vermont-based racial justice organization that has been here doing the work over the past four of years. Please help us with your membership, provide organizational support or simply provide a contribution. Help us continue this work in Vermont.